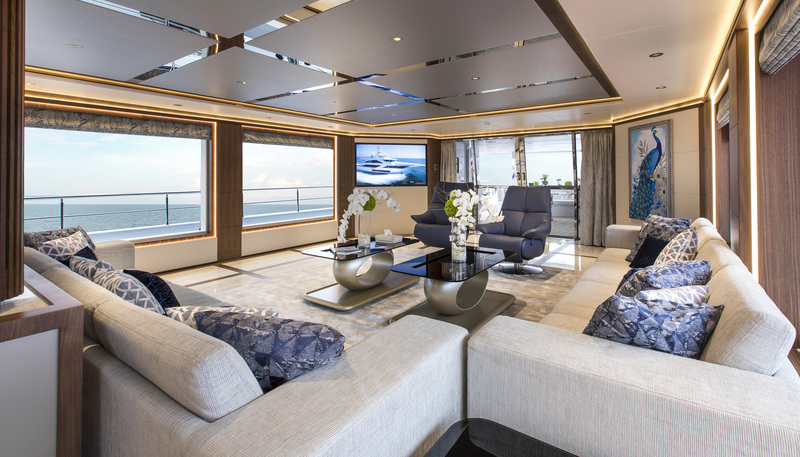 When it comes to superyachts there’s no replacement for displacement – whether it’s about simply having more comfort for the owners and guests, greater range for adventuring, or offering a greater passenger capacity for the charter market. Naturally, the downside is that the costs of purchase, operation and maintenance increase with every additional foot. Australian Superyachts (ASY) believes it offers the solution with a unique-to-Australia program of co-ownership. As agents for the Gulf Craft range of Majesty superyachts, ASY applies the program to its Majesty craft from 100 feet and upwards. The Private Syndicate co-ownership model allows for up to four co-owners to share the costs, and a total of 36 weeks’ use of the yacht and its permanent crew each year (equating to nine weeks’ use for each of four shareholders). 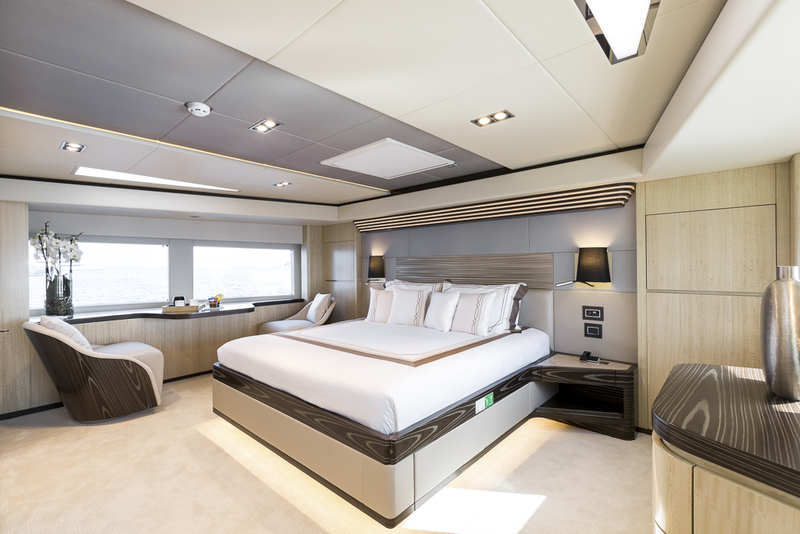 The benefits further include the ability to put the yacht out to the charter market, with all co-owners sharing in charter fees of typically $110,000 per week on a Majesty 100. 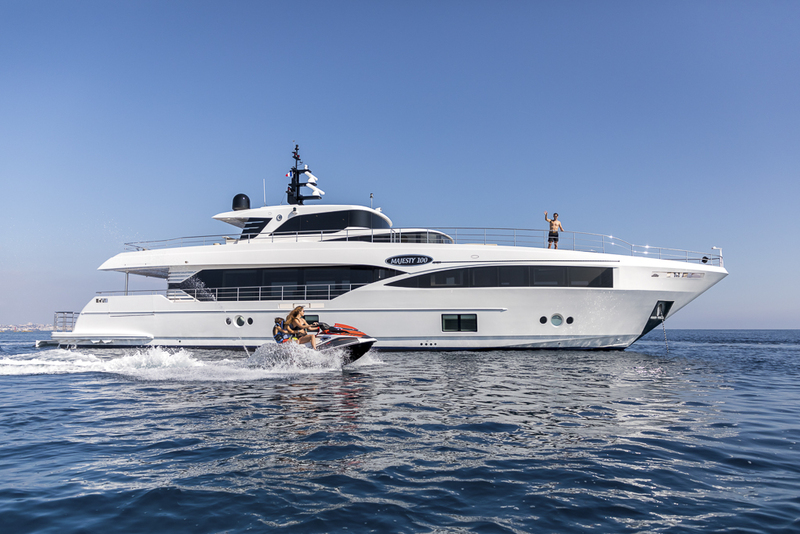 Alongside the Private Syndicate model, ASY offers a Charter Syndicate model, wherein on behalf of up to four co-owners the Syndicate commercially charters the yacht with income contributing to its running costs and being deducted from the co-owners’ annual contributions. The yacht is privately available to the four shareholders for a total of 24 weeks per year. For a Private Syndicate member, a quarter share ownership of a Majesty 100 equates to $2.75m – versus the $11m required to buy one outright. The quarter-share price on a Majesty 140 is $6.25m. The yachts are permanently crewed and are sold at the end of a five-year period. According to Josh Cleaver of ASY, the ownership experience is carefully cultivated to be no less authentic. “You’re not just owning a share of the yacht, you’re getting a crew for the Mediterranean, or wherever you want to be,” he says. “We ensure that you feel like you’re the only owner … The yacht will be stocked with your favourite wines and nibbles. “We are targeting the typical owner-operator pf a 60-foot yacht, who has a great sail with family and friends and then ends up doing all the work. For the same price as owning a 60-foot cruiser, you have a 100-foot superyacht and do none of the work. Owners wishing to travel even farther afield can opt to own a share of a yacht stationed in the Mediterranean, the Bahamas or elsewhere in the northern hemisphere. 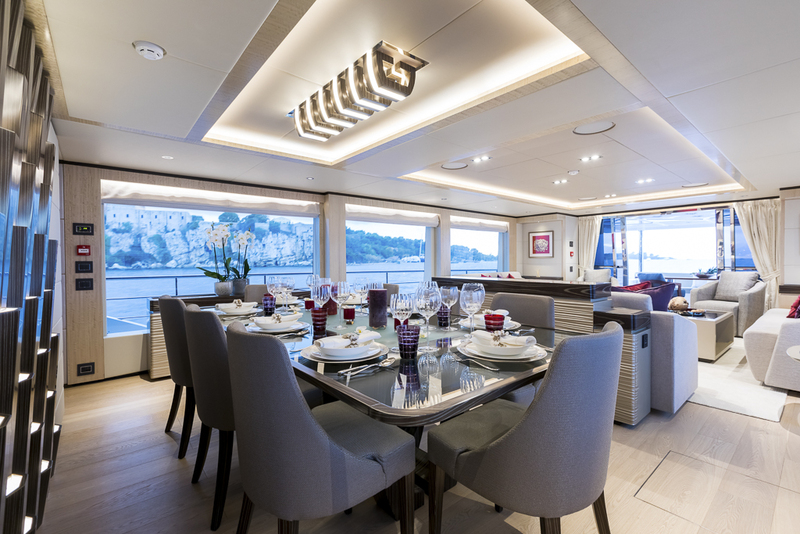 There is currently a 1/8th share being offered in a new Majesty 100 under construction, to be based in Antibes.